According to one source (and I’m sure millions of others), it’s the top city in the entire world. Nestled in the heart of Mexico, San Miguel de Allende is a charming, colonial, colorful, cobble-stoned and an age old town with a rich history. The resplendent city is brimming with artists, expats, students, and designers- and is worth visiting. I was fortunate enough to take my fifth sojourn recently to visit my mother in law, and capture these images. 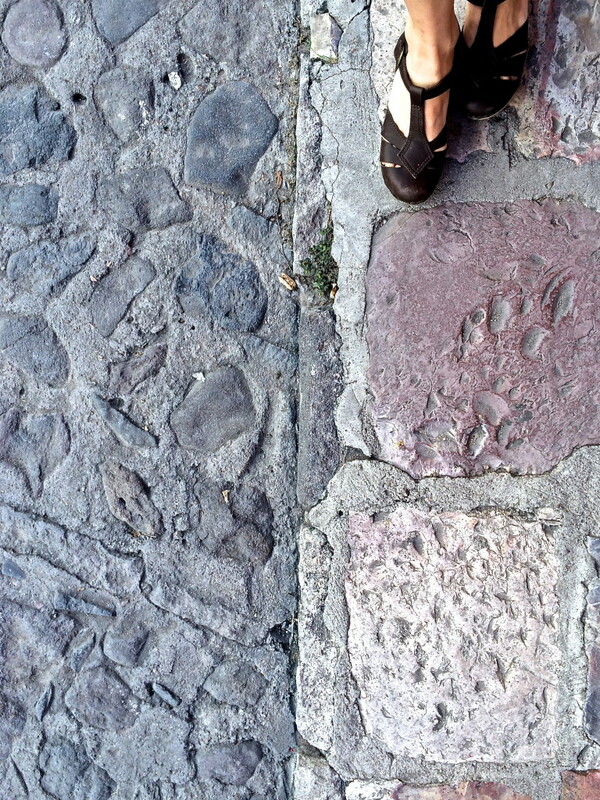 Clogging my way through the cobble-stoned streets… Not the wisest choice of footwear, I know!